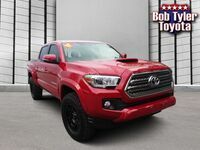 Here at Bob Tyler Toyota, helping you find the right Toyota vehicle for you is our specialty. 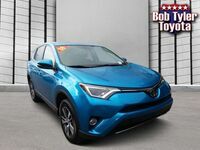 While we offer a wide range of new models, we also understand that many drivers prefer the budget-friendly availability of pre-owned vehicles. 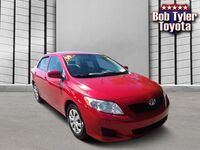 That’s why we offer a wide range of used Toyota vehicles here on our lot in Pensacola, Florida. Whether you’re on a tight budget, or just looking to save on your next vehicle purchase, we have a vehicle that’s right for you. Simply stop by and visit our lot and our friendly staff will be happy to help you find your perfect match. Whether you’ve got a specific model in mind, or aren’t sure what you’re looking for, we’re happy to walk you through the ins and outs of any model on your wish list. 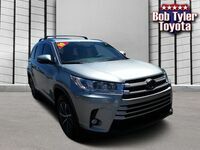 With a long-standing reputation for quality and reliability, the Toyota brand is the go-to for many shoppers looking for a new pre-owned vehicle. 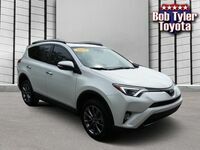 What’s more, Toyota also makes a point to offer the best in terms of comfort, convenience, and style, year after year. 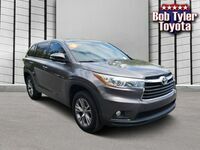 When you choose a Toyota vehicle, you can be confident that with proper maintenance and care, your vehicle will continue to run smoothly for years. 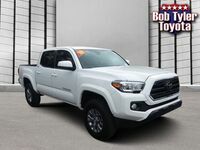 If you’re interested in getting behind the wheel of one of the used Toyota vehicles available here at Bob Tyler Toyota, be sure to check out our available inventory to see what’s currently in stock. If you see a model that you like, be sure to reach out to us by calling 850-308-1887 or filling out an online contact form, and we’ll be happy to set you up with an appointment to take some of our available models out for a test drive. 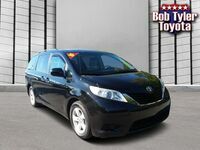 That way, you can get to know our high-quality used inventory for yourself and find the one that’s right for you. We look forward to hearing from you!